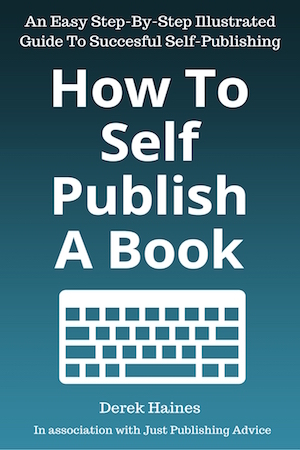 This easy to read ebook is full of advice for new, and not so new self-publishing authors. In logical order, it takes the mystery out of self-publishing by giving clear and often illustrated how-to guides for the necessary steps involved in successful self-publishing. If you are ready to publish a new book, this ebook is a must read. Open Publishing or Amazon Exclusivity? An ebook or paperback is a product, and as with any new product brought to market, quality is always going to be the winning edge. Find out how to give your ebook and book the best possible chance of success by learning how to improve the quality, discoverability and appeal before you publish. Also, learn how to promote and market your ebooks and books effectively through the use of your blog, social media and intelligent linking, as well by as by using economical, cost effective advertising. It will not take long for you to read this useful reference guide, but the time it takes could well be an investment in your new ebook or book and provide you with many new ideas and tips that will help your book’s saleability. This book is available in ebook.